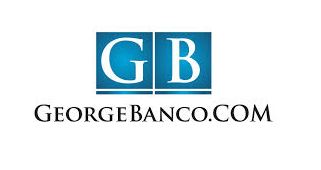 George Banco offer "affordable loans to suit you". 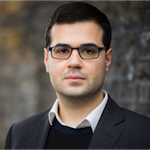 If you're looking for a guarantor loans from £1000 to £7500, read our George Banco reviews to see how others found their level of service and repayment terms. 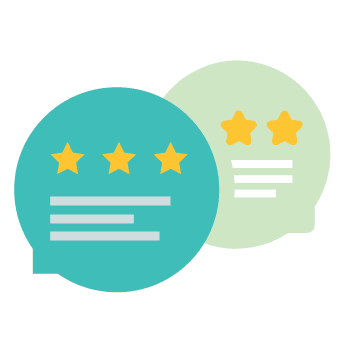 of if" you've already had a George Banco loan in the past, please leave e a George Banco review of your own and help out our community by sharing your thoughts on guarantor loans! Brilliant customer service from application to getting my money. 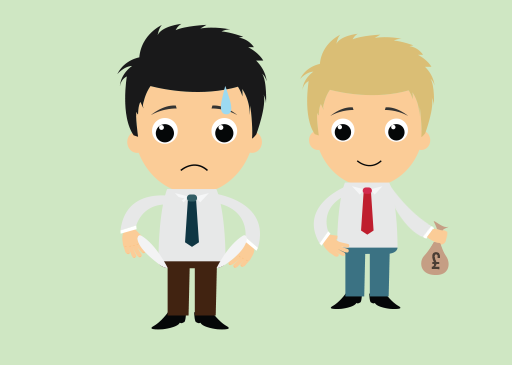 They treated me as an individual and assessed my own circumstances. Even spoke with Marc the MD who helped me complete the application - much better than a bank - in fact a Banco!